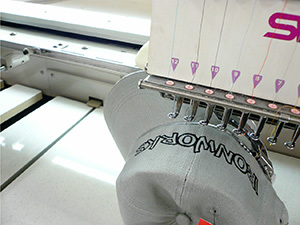 Embroidery is the most popular method of applying a logo or design to garments ensuring a high quality, durable finish on almost any fabric. 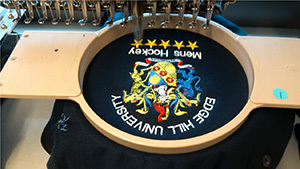 Kosi Kare can embroider a hugh range of garments and accessories, from polo shirts, hoodies and fleece, to bags, cap and towels with no minimum order. 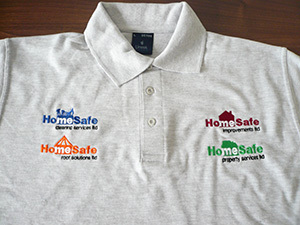 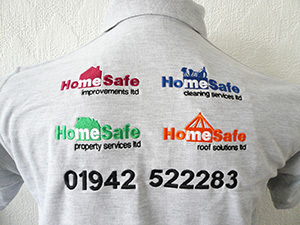 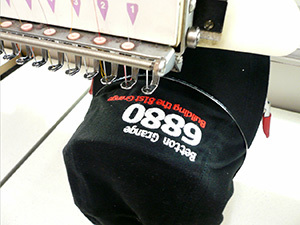 Whether you want embroidered Workwear, Leisurewear, Schoolwear or Promotional Products, we can help. 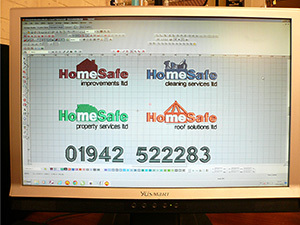 One of our machines is wide format to accommodate designs up to 420 x 400mm. 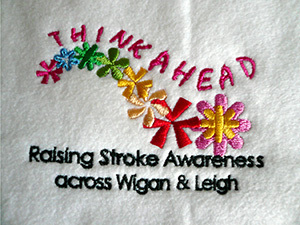 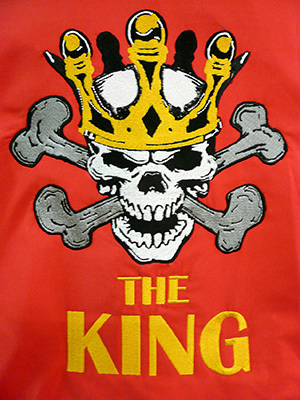 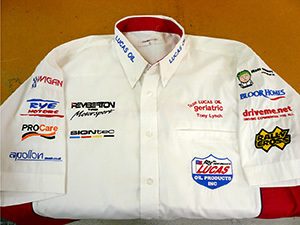 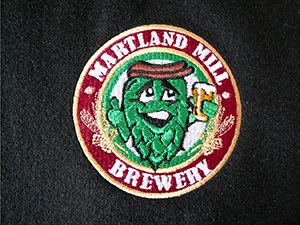 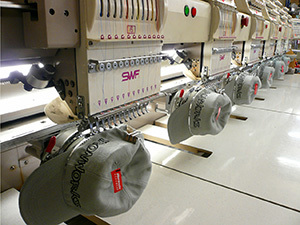 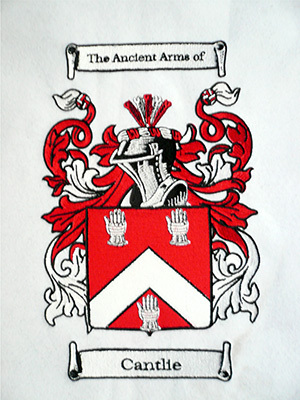 We only embroider with Madeira threads, the best available in the industry for high quality embroidery. 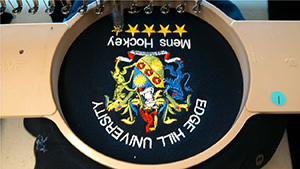 Madeira threads are available in hugh range of colours to match your logo or design and even pantone reference. 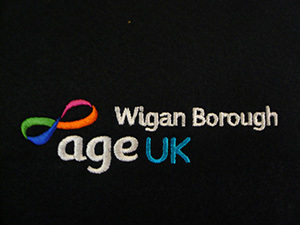 All designs and logos are digitised in house using the latest version of Wilcom Software, a world renowned Company and Industry leader in the production of embroidery designs who are affiliated with the well known Coral Draw. 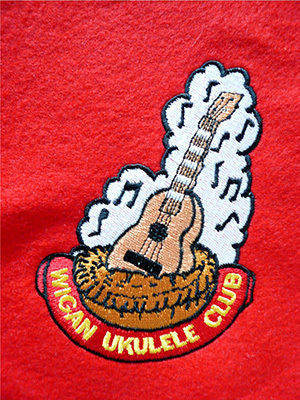 We can cater for small to large designs, simple to complicated or even elaborate crests, showcase your Company, Club, Organisation or hobby. 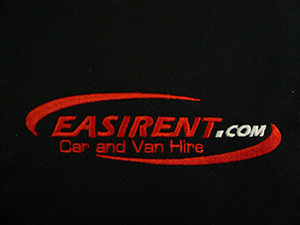 No minimum order or value, but facilities for large orders. 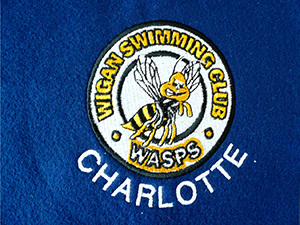 Discounts and free digitising available on larger orders - please ring or email for information. 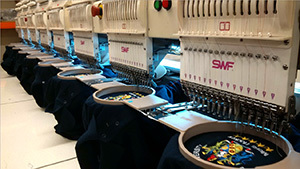 Are you independent business who are looking for someone to cater for your embroidery and printing needs - we offer very competitive prices with quick turnarounds while still maintaining high standards.